They've even collected refrigerators, TV sets and car bumpers before. Garbage and waste being washed ashore is sadly an event that occurs almost every day in Sabah. For some beaches along East Malaysia, not only will you find the day-to-day domestic waste, you may even spot refrigerators, television sets and car bumpers! It really makes you question why were these large and bulky items dumped into the ocean in the first place? 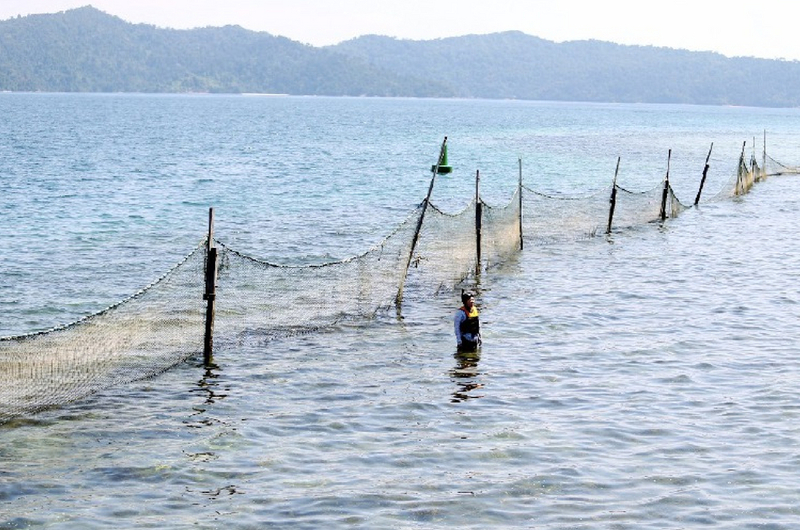 This affects the mainland as well as resort islands located in the vicinity, which could potentially tarnish the image of beaches in Sabah in the long run. So, some resorts have taken matters into their own hands by setting up nets and collecting waste and garbage by themselves. 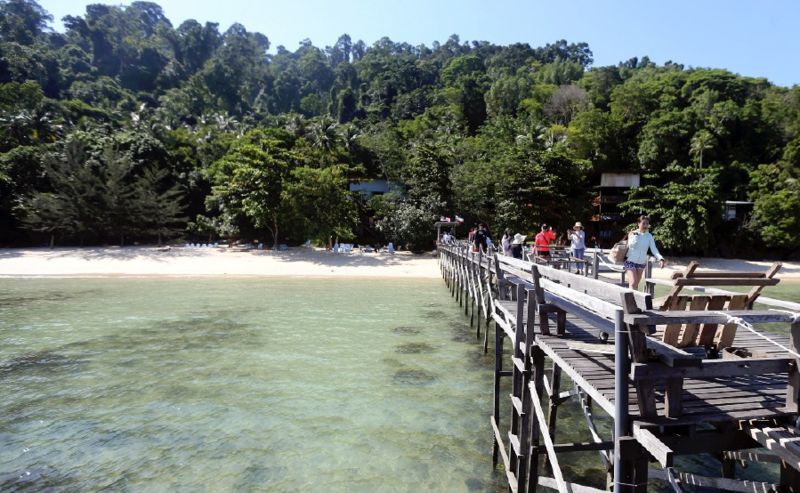 According to a report by New Straits Times, one of the resort operators that made it a point to ensure that the beaches and coastal area remain clean every day is Mari Mari Resort in Pulau Sepanggar. Employees at the resort reportedly sent more than 150 sacks of waste to the mainland every three or four days for demolition. 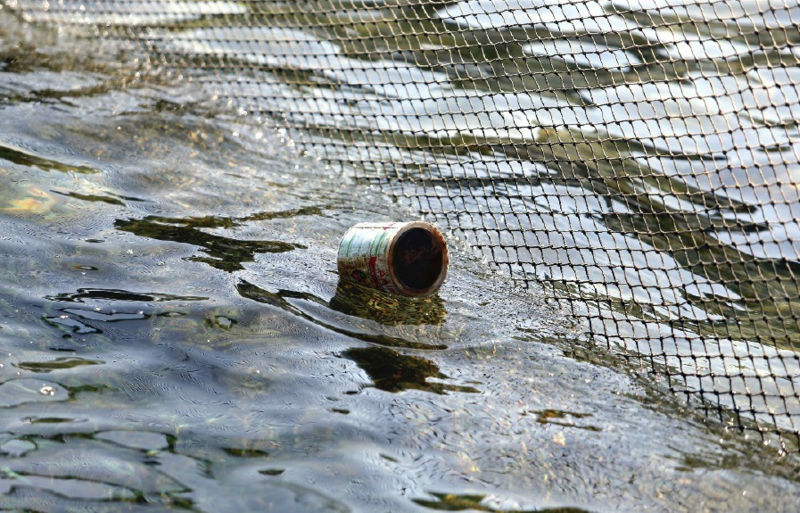 Most garbage collected in the nets are plastic bags, bottles, diapers and other domestic wastes. 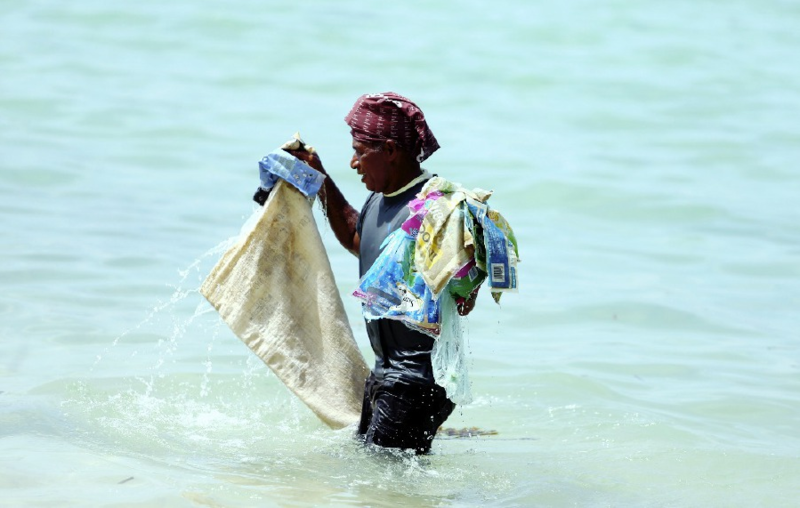 The resort staff start their daily task as early as 6.30am and collect the garbage caught in the nets before guests start arriving at 10am. They would find less garbage collected when the weather is good with less winds and currents that are not strong. But when the tide is high, the nets would collect plenty of 'treasures' and they're not pretty. The resort has collected over 20 tonnes of waste this year alone! This is an ongoing issue that the resort owners hope the government would look into. 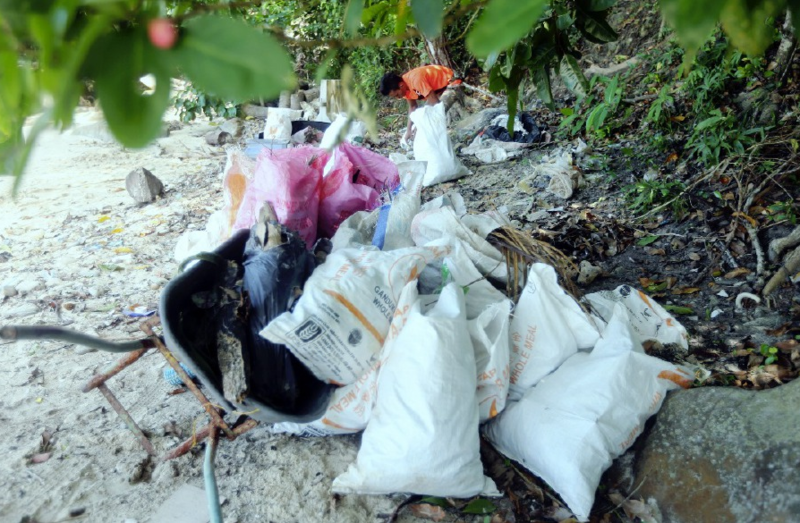 "The government needs to tighten the laws to bring awareness to the public not to litter, especially those living along the beaches or the coastal area," Mari Mari manager Jesika Maiba told New Straits Times. Mari Mari is just one of the many resorts and hotels facing this problem. So, let's all work together to educate one another and raise awareness about the proper ways of disposing waste and garbage. We don't want the 'Cuti-cuti Malaysia' tagline to become something else.